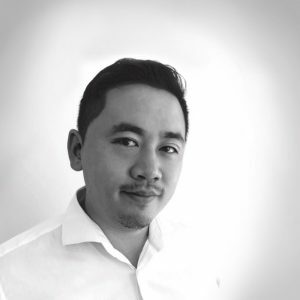 Based in Hong Kong, Benjamin joined Ledger in August 2018 and brings extensive global experience in the Financial Industry. He is responsible for overseeing of all Ledger’s businesses in Asia Pacific. Over the years he has held various senior positions in Toronto, Hong Kong and Shanghai and in his most recent role he oversaw the APAC Commercial business for S&P Global Market Intelligence. Benjamin holds a Bachelor of Applied Econometrics from Queen’s University (Canada) and is a Chartered Professional Accountant, Chartered Accountant from the Institute of Chartered Accountants of Ontario, and also Chartered Investment Manager from the Canadian Securities Institute.